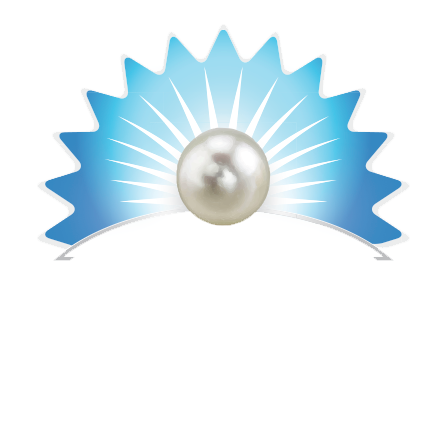 At Moyasta Oyster we have a real passion for what we do – but we also know that the rewards we enjoy come with great responsibility. While we work hard to bring you the best the sea has to offer, we want to do so in a responsible, sustainable way that safeguards our environment and protects the future of our planet. 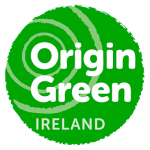 Testament to this is our membership of Origin Green – the Irish Food Board’s sustainability development programme. 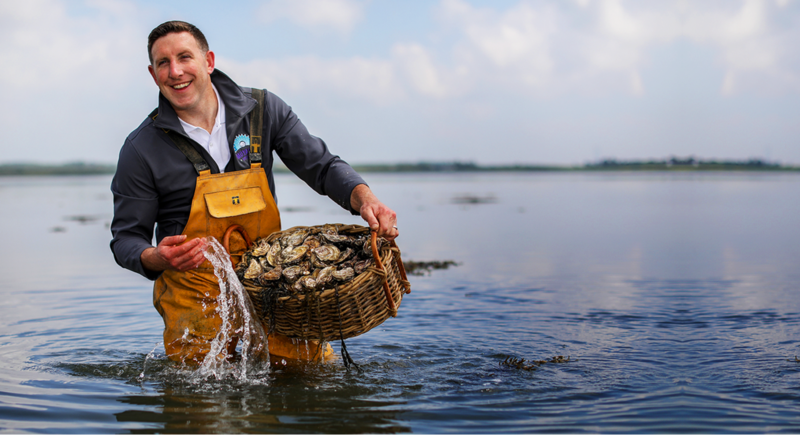 Origin Green is a voluntary programme, led by Bord Bia – bringing together different representatives from the food industry, including farms, producers, retailers and foodservice operators. All are united in one common aim: to make a measurable commitment to producing food in a sustainable way which respects the environment and serves local communities. 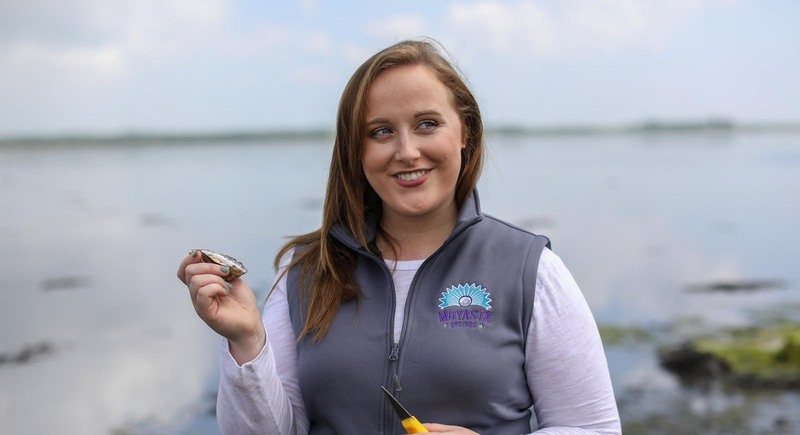 To become part of the programme, Moyasta Oysters submitted its sustainability plan – detailing how we believe we can achieve set sustainability targets in different aspects of the oyster farming industry. This included looking at raw material sourcing, energy and resource management, biodiversity and social sustainability. From understanding how we can lower our energy consumption, to using more sustainable materials and playing an increasingly active role in the community – we take a holistic view on our role as a sustainable company. We were awarded membership in 2016 and our membership is reviewed annually, ensuring we remain on track with our sustainability targets and strategies.